2 in 1 Showcase At the Movies returns! 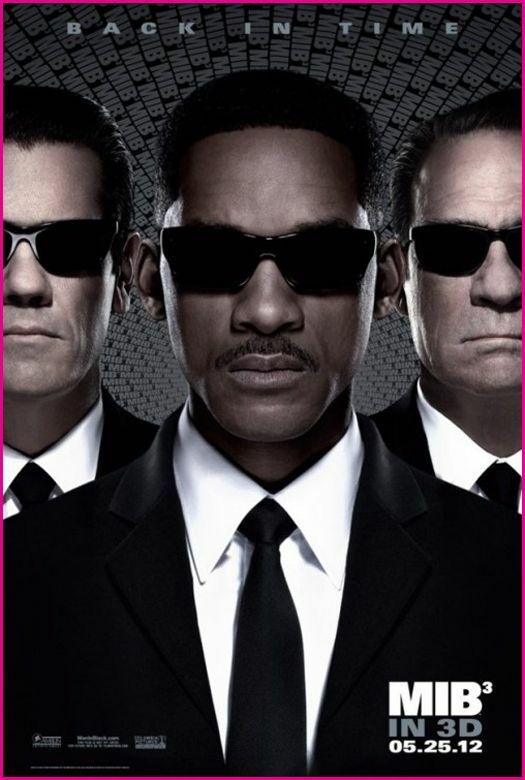 This week, Blake and Kenny take the time to give their thoughts on Men in Black III. Can this third installment and the addition of Josh Brolin inject some life into this franchise? Plus, Blake asks you to look into the Kickstarter campaign for David Berger‘s Task Force: Gaea. In the picks, Kenny goes with Red Lanterns #9 and Blake is into The Comic Book History of Comics Contact us with comments, suggestions, or anything else at Showcase@CXPulp.com! This entry was posted in At the Movies and tagged Comic Book History of Comics, David Berger, Josh Brolin, Men in Black, Men in Black III, Red Lanterns, Task Force: Gaea, Tommy Lee Jones, Will Smith. Bookmark the permalink.